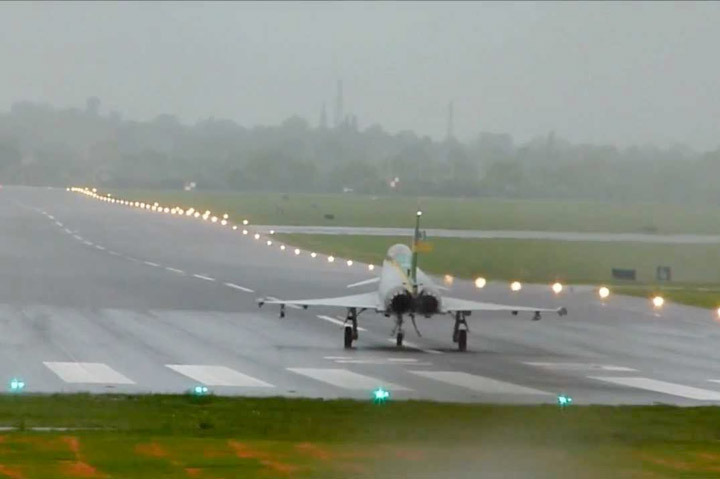 RAF Northolt is a Royal Airforce station and a small airfield in the Borough of Hillingdon in West London. The airfield is used by many business executives, celebrities – and even the Queen – and is a popular choice for those in London and the surrounding Chilterns area that wish to charter a private jet to many locations, both within the UK and abroad. The facility is also home to Northolt Jet Centre, which is an extension of London City Airport and specialises in premium air travel services. Travel to and from RAF Northolt from both Central and Western London locations is simple; the airfield sits just off the busy A40, which links London with the Chilterns and is a gateway to the Midlands and North of the United Kingdom. Depending on traffic, it can take around 30 minutes to drive from Central London with car hire services in Northolt. Wherever you are arriving at Northolt from, we can provide a chauffeur service that will ensure you arrive in style and on time. Our luxurious vehicles are equipped to appeal to the most discerning travellers, ensuring that travel to and from your jet is an extension of the unrivalled luxury you’ll experience on-board. If your flight is delayed or arrives a little early into RAF Northolt, you can rest assured that RAF Northolt pick up and drop off service will be there ready to meet you upon arrival. This waiting service is part of our chauffeur service and comes at no added cost – our professional drivers are there to build a service around you and your requirements.